Summary: Another dispute between Lance Armstrong and his former teammate Floyd Landis over not producing documents that the other wants adds to the already messy case. The latest legal issue in the Lance Armstrong debacle involves his former team Floyd Landis. Armstrong filed papers in the federal district court in Washington accusing Landis of withholding important documents. 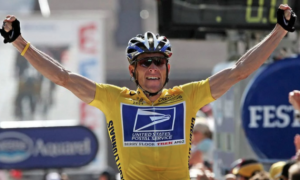 The documents contain evidence about Landis’ “false denials of doping during his cycling career” so without them, Armstrong cannot depose Landis. Landis filed his own papers against Armstrong claiming that he didn’t justify what documents he wanted from Landis and has failed to produce his own documents showing the communication between Armstrong and witnesses, as well as copies of agreements made between Armstrong and his agent and business manager, Capital Sports & Entertainment Holdings Inc.
Landis states that he was never part of the arrangement with government lawyers to produce certain documents, unlike Armstrong. Landis’ lead attorney Paul Scott of the Law Offices of Paul D. Scott in San Francisco says that they are trying to stay focused on the relevance of the case and will deal with Arrmstrong’s latest motion soon. One of Armstrong’s lawyers, Elliot Peters of Keker & Van Nest, had no comment on the latest motions filed. There have been a handful of disputes like this one since last summer when Judge Robert Wilkins denied Armstrong’s attempt to dismiss claims that he defrauded the U.S. government. 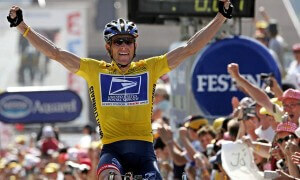 Armstrong tested positive for banned performance enhancing drugs while a member of the Postal Service Cycling Team. 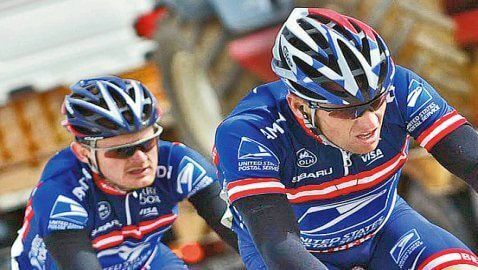 Landis had admitted to doping while a member of the team and brought the False Claims Act case against Armstrong in June 2010. In 2013, the federal government joined the case.